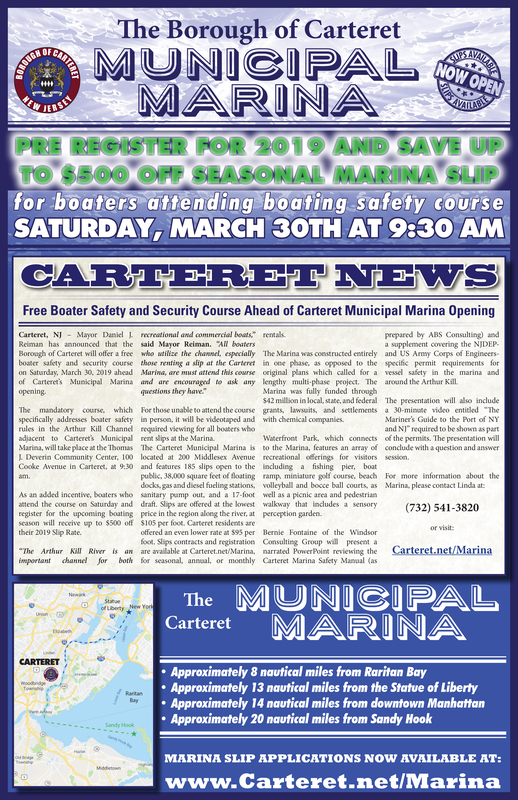 Carteret, NJ – Mayor Daniel J. Reiman has announced that the Borough of Carteret will offer a free boater safety and security course on Saturday, March 30, 2019 ahead of Carteret’s Municipal Marina opening. 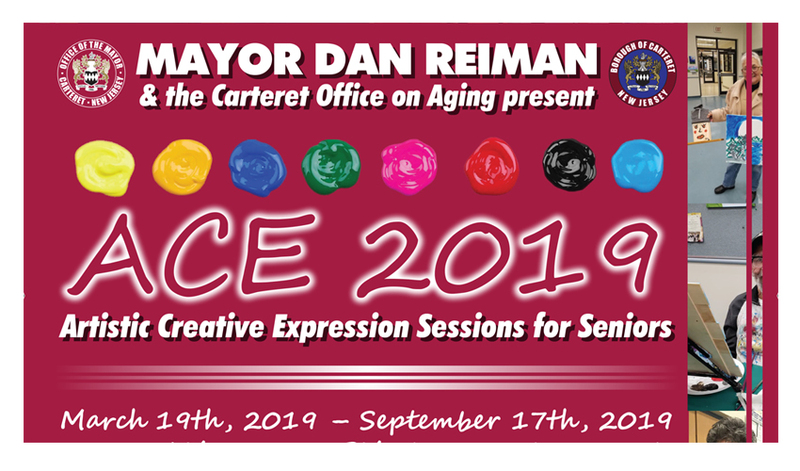 The mandatory course, which specifically addresses boater safety rules in the Arthur Kill Channel adjacent to Carteret’s Municipal Marina, will take place at the Thomas J. Deverin Community Center, 100 Cooke Avenue in Carteret, at 9:30 am. As an added incentive, boaters who attend the course on Saturday and register for the upcoming boating season will receive up to $500 off their 2019 Slip Rate. Bernie Fontaine of the Windsor Consulting Group will present a narrated PowerPoint reviewing the Carteret Marina Safety Manual (as prepared by ABS Consulting) and a supplement covering the NJDEP and US Army Corps of Engineers specific permit requirements for vessel safety in the marina and around the Arthur Kill. 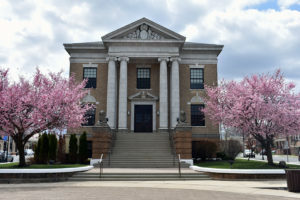 The presentation will also include a 30-minute video entitled “The Mariner’s Guide to the Port of NY and NJ,” which is required to be shown as part of the permits. 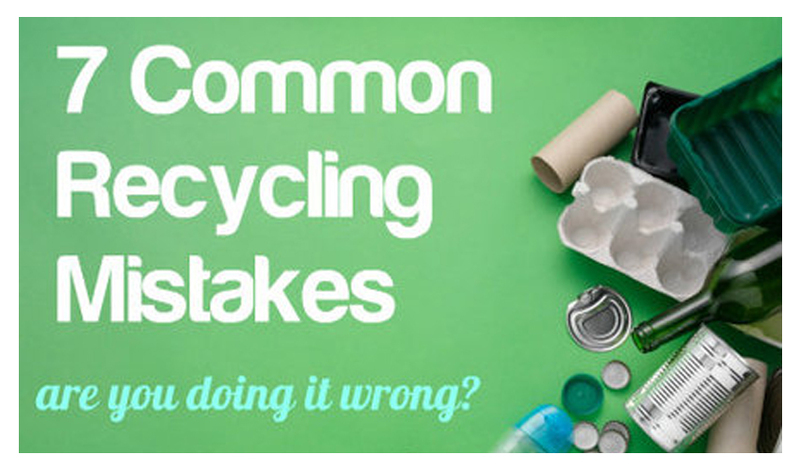 The presentation will conclude with a question and answer session. For those unable to attend the presentation in person, it will be videotaped and required viewing for all boaters who rent slips at the Marina. The Carteret Municipal Marina is located at 200 Middlesex Avenue and features 185 slips open to the public, 38,000 square feet of floating docks, gas and diesel fueling stations, sanitary pump out, and a 17-foot draft. Slips are offered at the lowest price in the region along the river, at $105 per foot. 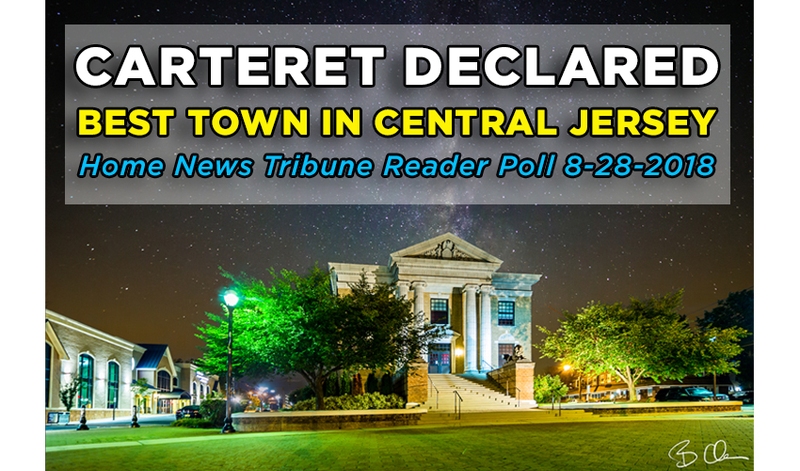 Carteret residents are offered an even lower rate at $95 per foot. Slips contracts and registration are available at Carteret.net/Marina, for seasonal, annual, or monthly rentals. The Marina was constructed entirely in one phase, as opposed to the original plans which called for a lengthy multi-phase project. The Marina was fully funded through $42 million in local, state, and federal grants, lawsuits, and settlements with chemical companies. Waterfront Park, which connects to the Marina, features an array of recreational offerings for visitors including a fishing pier, boat ramp, miniature golf course, beach volleyball and bocce ball courts, as well as a picnic area and pedestrian walkway that includes a sensory perception garden. 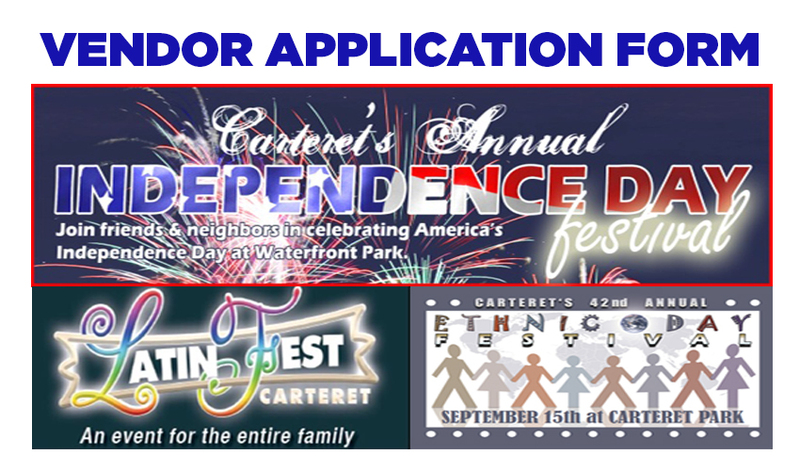 For more information about the Marina, please contact 732-541-3817 or visit Carteret.net/Marina.